I attended (and presented) at the Oracle PLM conference this week. 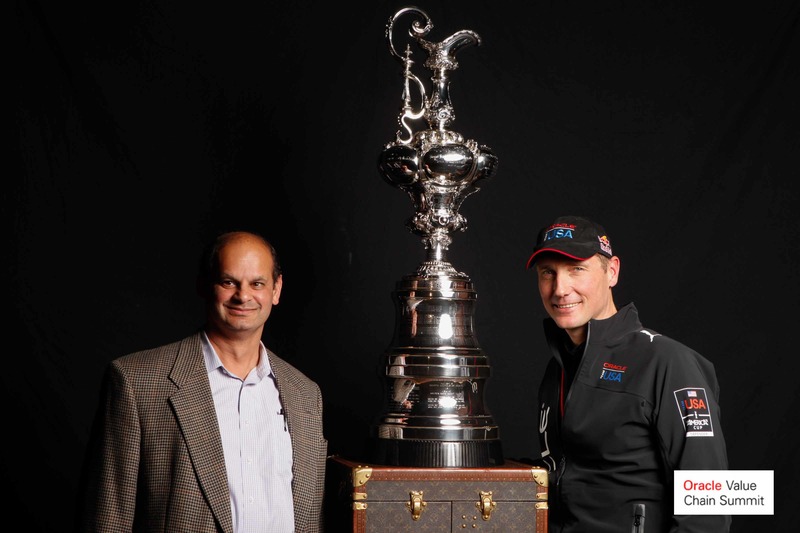 Here I am pictured with the America’s Cup. What a fantastic comeback story, winning 8 straight races to win the cup!